Project Wreckless is a capacity development programme targeting youth in its community who are more likely to dropout of school, abuse substances and or engage in criminal activity. From the practical skills of rebuilding a car to the fiscal responsibility of keeping the projects on budget and on time, Project Wreckless challenges each participant to expend their own capacities. The programme instils self-confidence through the meaningful guidance and support from instructors and mentors. "It was a no brainer for the Gumball 3000 Foundation to support Project Wreckless. The project is all about cars and helping youth so it is a fantastic charity to support. We have seen lives been changed through their programme and we are honoured to be able to support them and have one of their cars on the rally!" 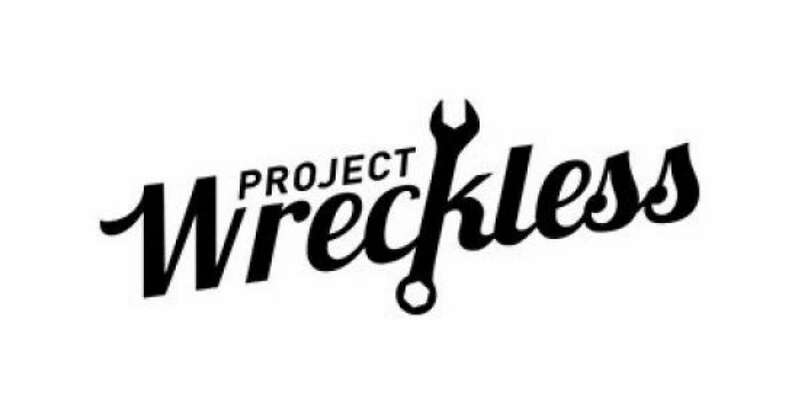 The Gumball 3000 Foundation has pledged to support Project Wreckless for two years which will span two full projects, including a car build, sponsorship of one youth and the purchase of necessary tools for the Project Wreckless workshop. The car build will be completed and ready to participate in the Mykonos v Ibiza rally in June 2019!